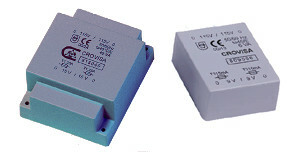 The new transformers are available for both 12V, 24V 48V, 115V and 230V output. 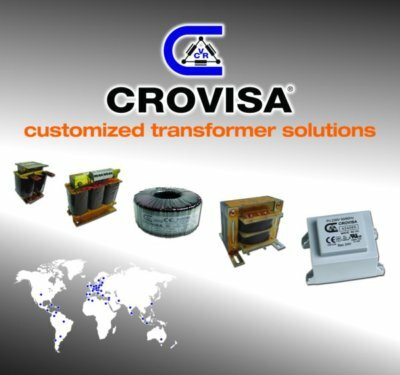 Although as always, if you do not find what you need between our range of products, ask us that without problems we can manufacture a custom made transformer. And by the way, we take as a renowned Swedish company says: "Redecorate your life". So that we have done. 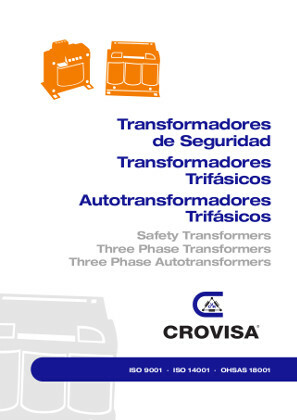 We are introducing the renewed website of CROVISA. Now with a responsive design suitable for being used in any mobile. We update our website adding more information. 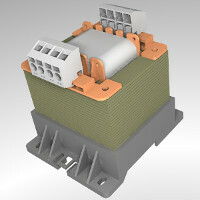 We include our three-phase transformers up to 31kVA IP00, our 2 secondaries open-type transformers, a new form to ask for custom-made ferrite transformers, you can search in a our web and, finally, a new look. 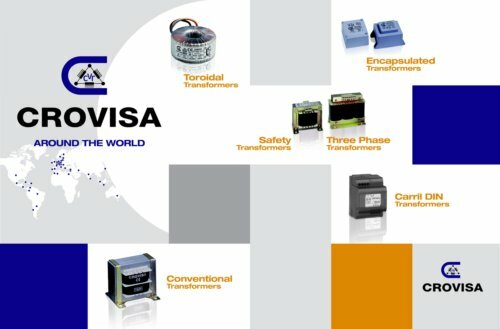 We will be again at the most important exhibition for electronics in Munchen from 13th to 16th of November 2012. We will go to the Electronics Fair in Munich from 11 to 14 November 2008. This 2008 we worked hard to offer a change in the image of our catalogues (physical and online) and adding new items that we believe will be of your interest. 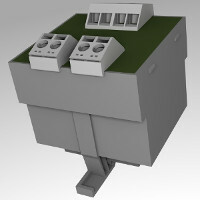 We want to especially emphasize the addition to our catalog of isolation transformers, mains and control; the new three-phase transformers up to 31kVA. It is a catalogue that we want to go on including articles because we manufacture this series of products from our origins (mainly custom-made designs) but it's also true, without too much publicity. We go to another edition of Matelec being held in Madrid from 28th of October to 1st of November 2008. We would love to be able to welcome you at our booth where we look forward to your visit and we will present our newness in our catalogues.